Bonus incentive: 6 months free condo fees! 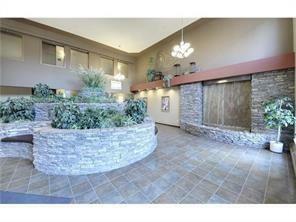 This lofty 3rd floor location is fantastic, offering beautiful views of the forest & nature from every room. Enjoy the private covered balcony with sunny exposure. 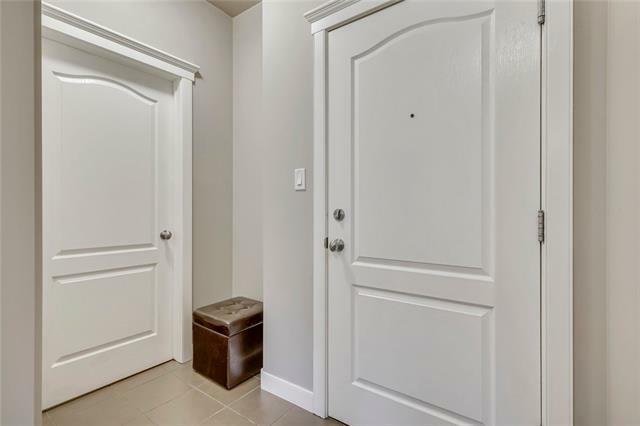 Inside you'll discover an excellent open floor plan with large principle rooms, sit up breakfast bar in the kitchen & in unit laundry & storage room. 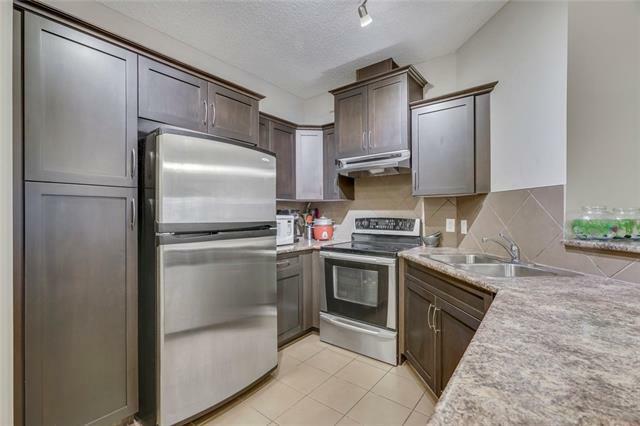 Upgrades include fresh paint, tile flooring in the maple kitchen & baths. Stainless steel appliances. Additional custom shelving in storage room & Master bedroom walk-in closet. Relax in the soaker tub of the ensuite bath while watching your favorite show on the wall mounted T.V. The living room is wired for surround sound to enjoy those movie nights. Warm & cozy stone-faced fireplace. 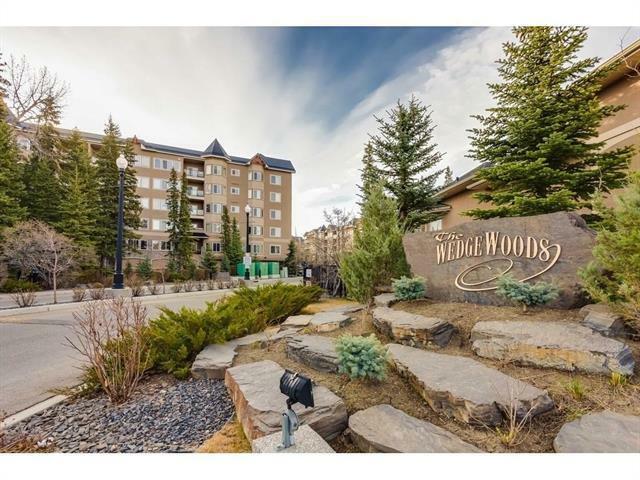 The Wedgewoods is extremely well managed is family & pet friendly & offers a fitness room & social/party room. Walk out your back door into wilderness & enjoy miles of trails through nature. Condo fees include ALL utilities! Titled underground parking stall is included.